I happen to love LOST, gadgets and 70s and 80s-era National Geographic ads. 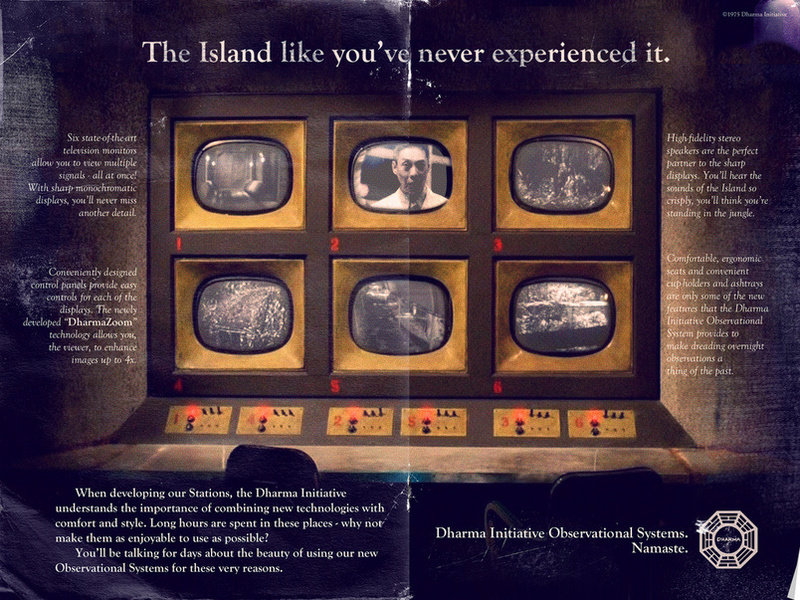 These mock Dharma Initiative ads happen to incorporate LOST, gadgets and 70s and 80s-era National Geographic ads. 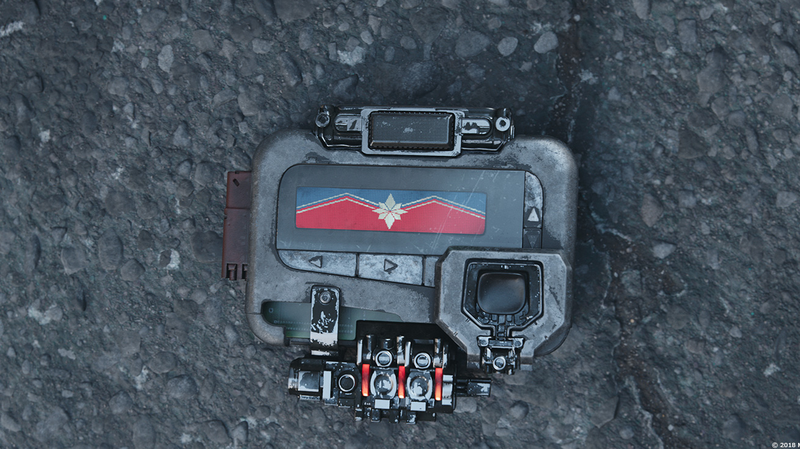 Sweet Jesus, this is great.